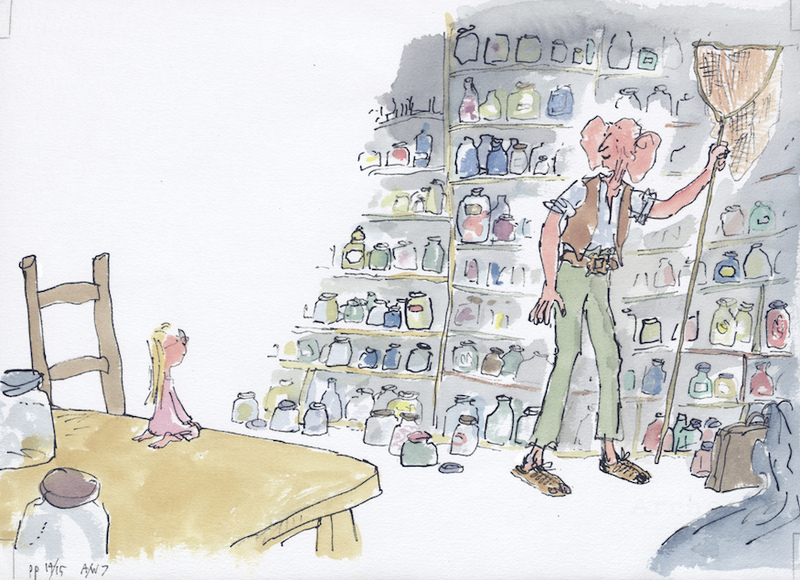 One of our favourite childhood stories was The BFG, written by Roald Dahl and illustrated by Quentin Blake. With a film version due for release in July, now's the perfect time for an exhibition of Blake's illustrations. The drawings at the House of Illustration will include the original illustrations from the book, as well as those which didn't make the final cut. Expect nostalgia overload, with some unique treats along the way. The House of Illustration has been knocking it out the park with its exhibitions recently, and we're expecting this to be another home run. The BFG in Pictures will be on at House of Illustration, 2 Granary Square, King's Cross N1C 4BH from 24 June-2 October. Tickets are £7.70 for adults, concessions available.